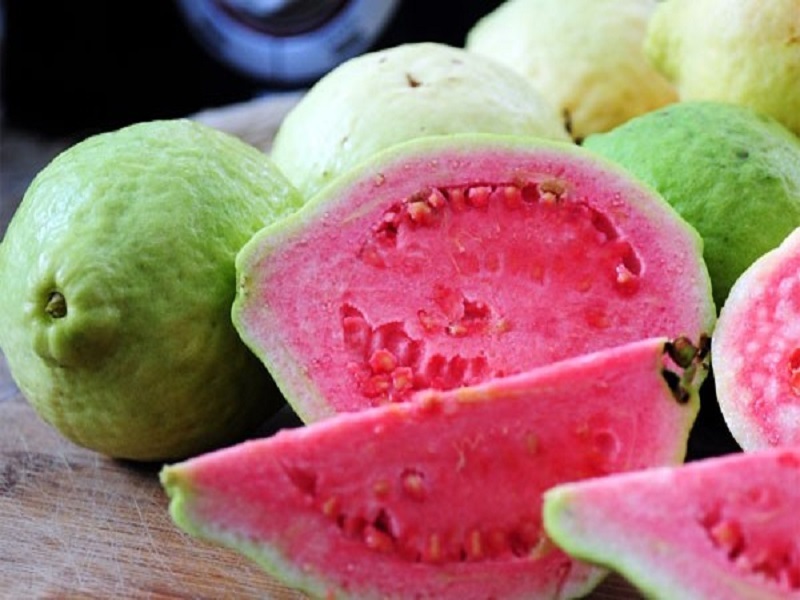 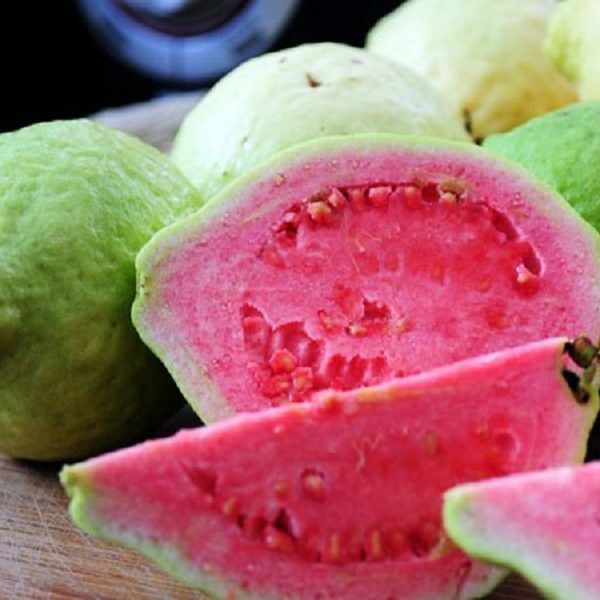 Sour guava is an angiosperm which belongs to the family Myrtaceae and order Myrtales . 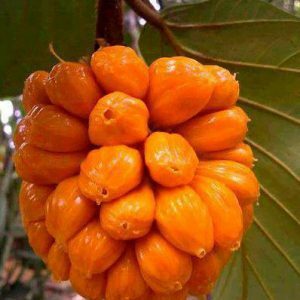 It bears edible fruits . 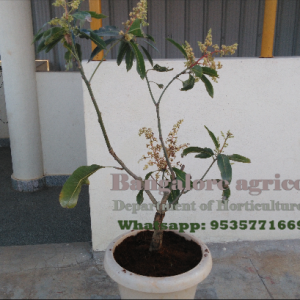 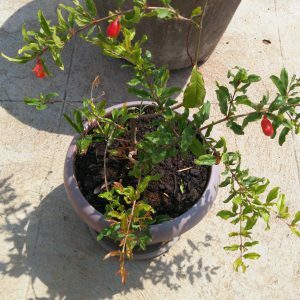 The plant can grow in disturbed areas and in bad soils but cannot tolerate salinity. 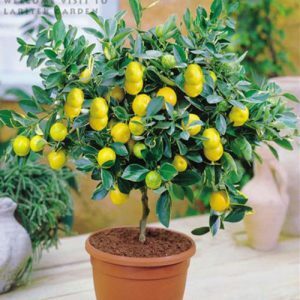 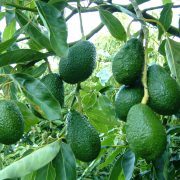 The plant survives in different habitats but grows well in sunny areas with good moisture content and fertile soils. 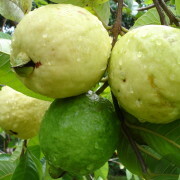 The fruit is firm as well as rounded.